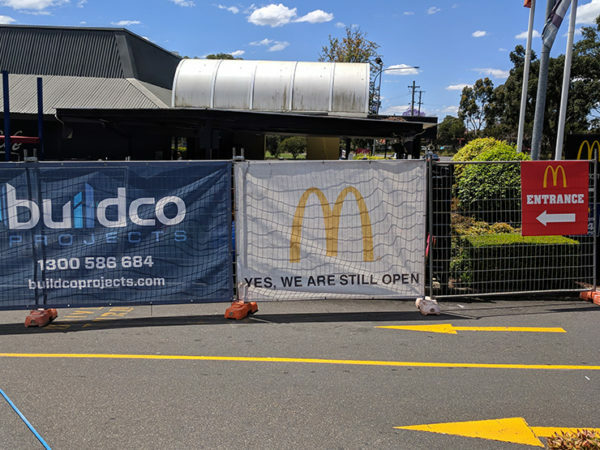 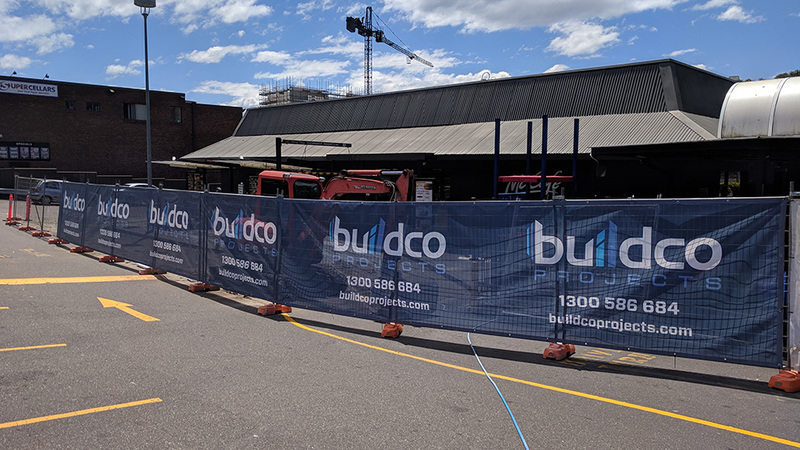 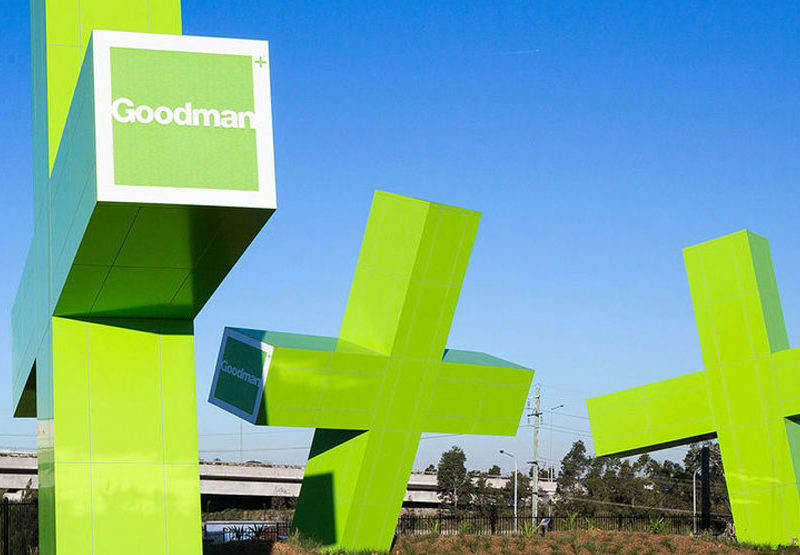 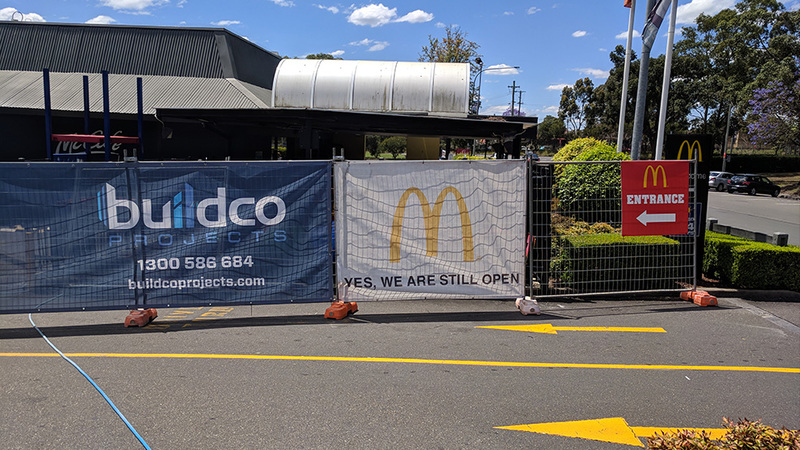 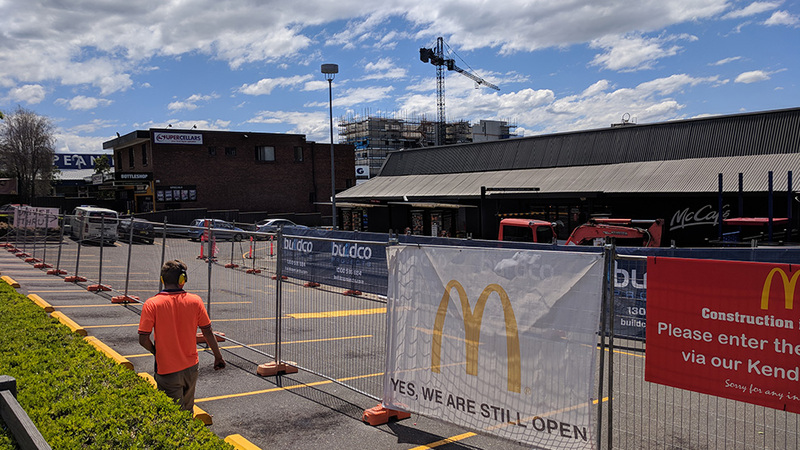 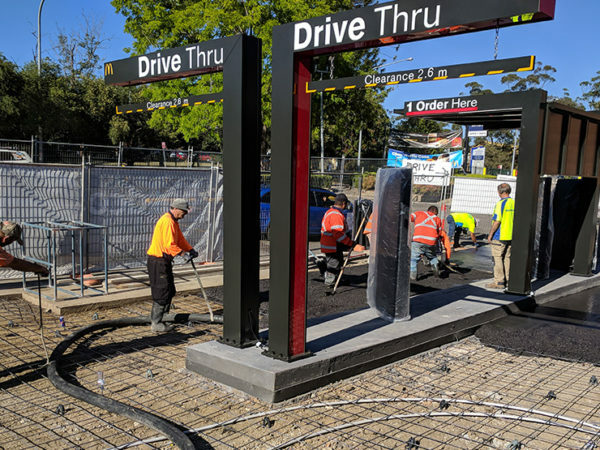 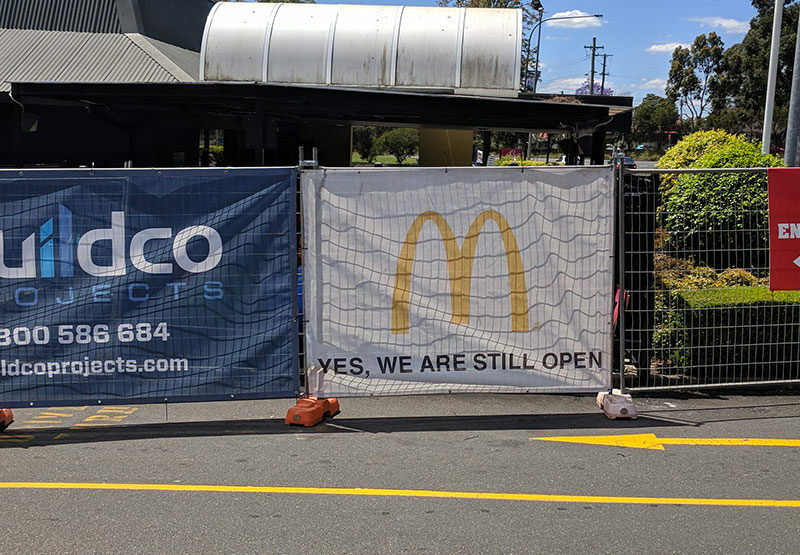 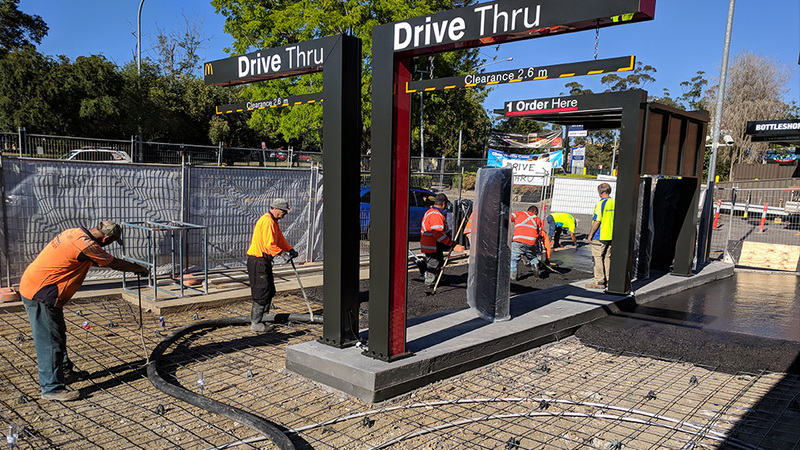 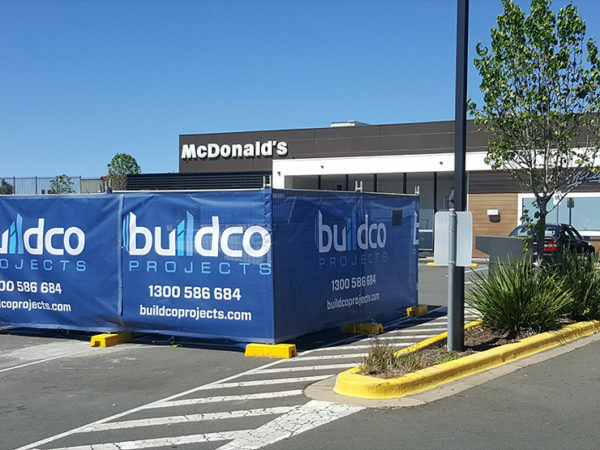 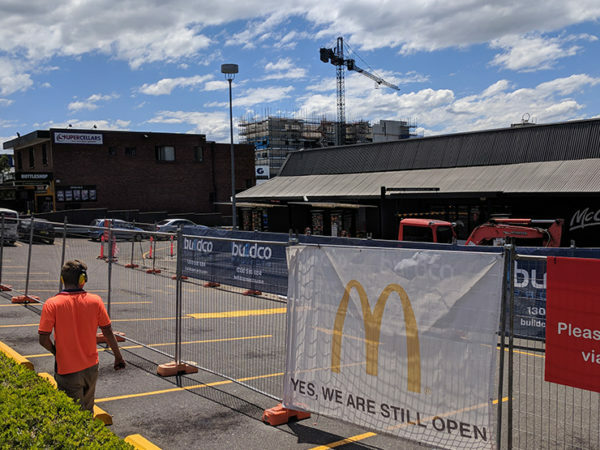 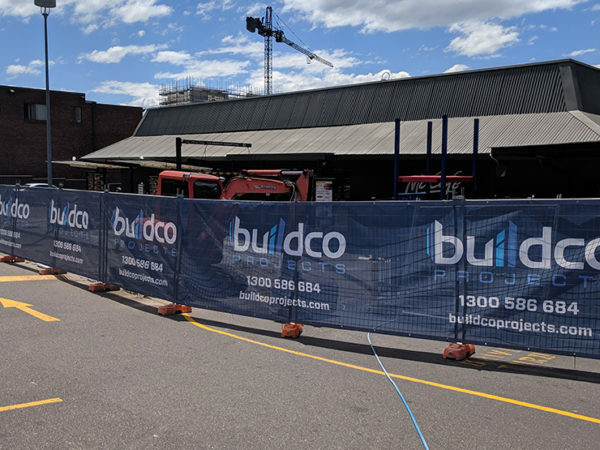 Buildco Projects are proud to be a panel nominated builder for McDonald’s Australia since 2016. 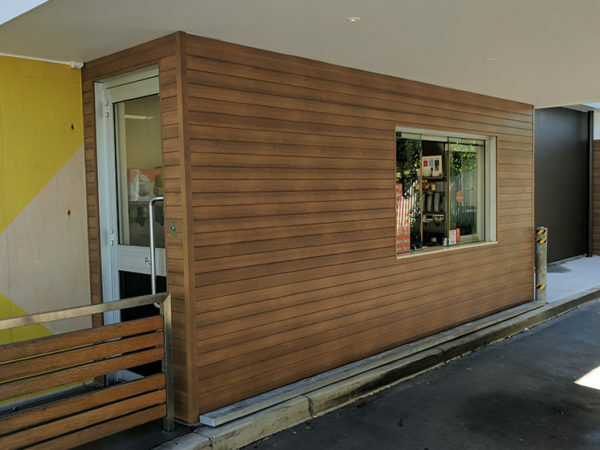 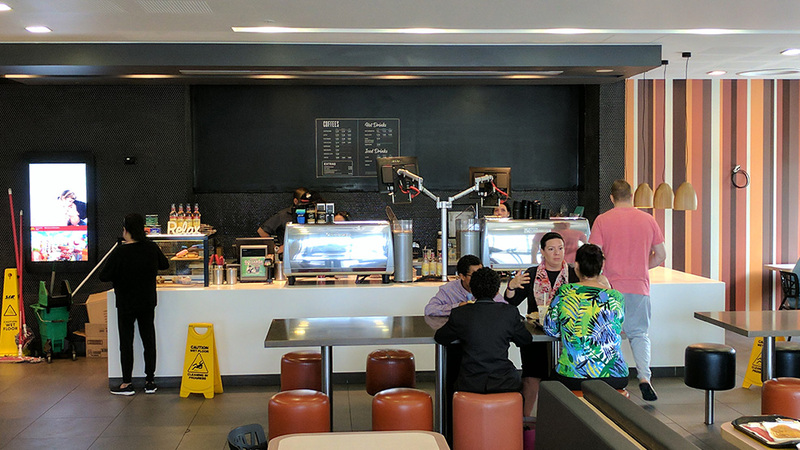 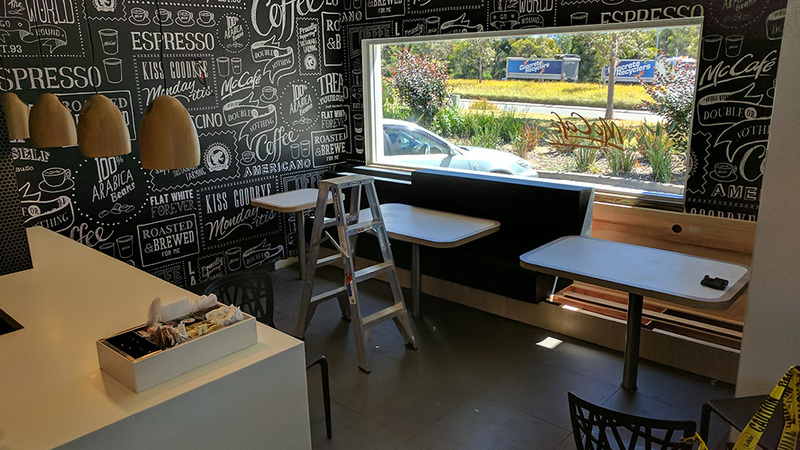 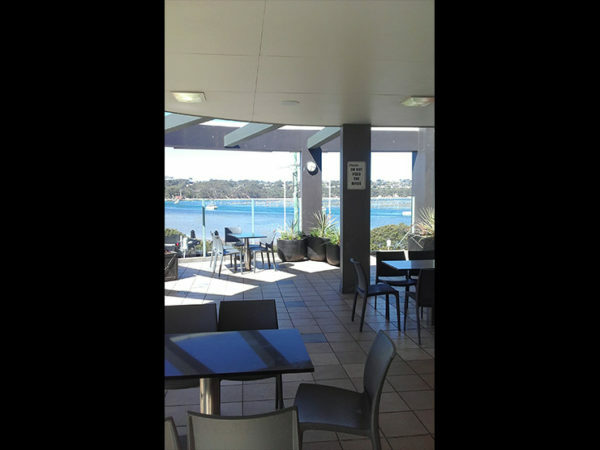 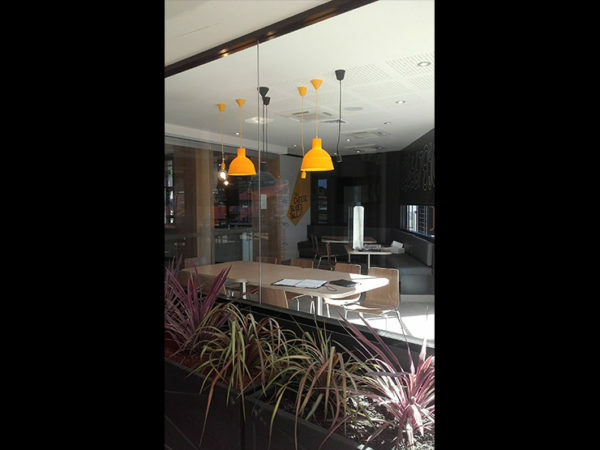 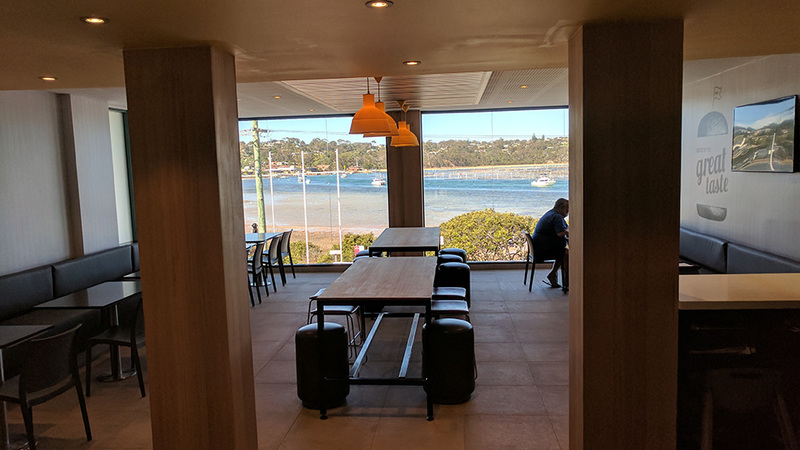 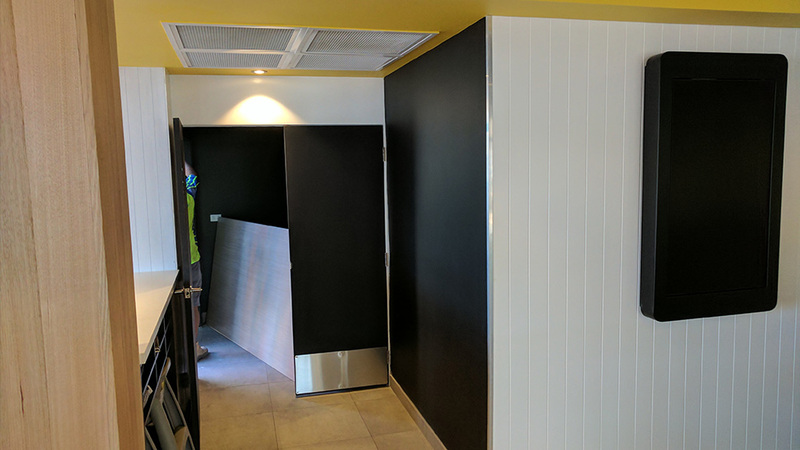 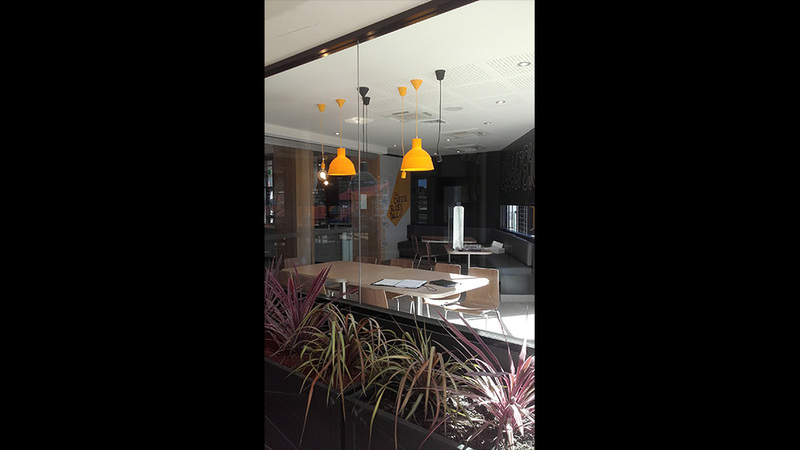 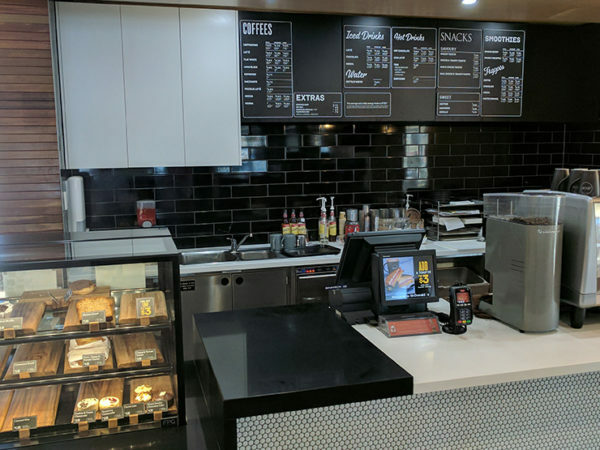 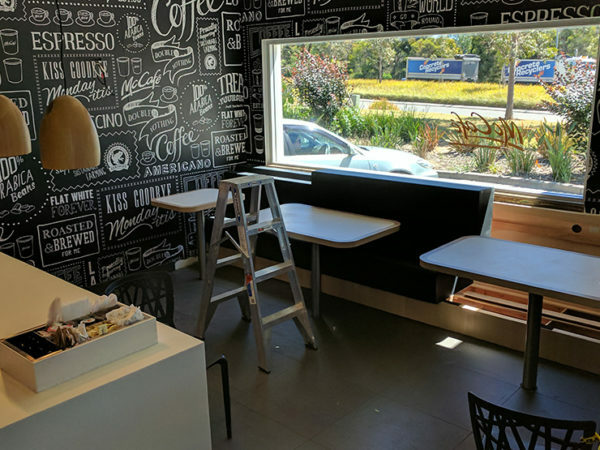 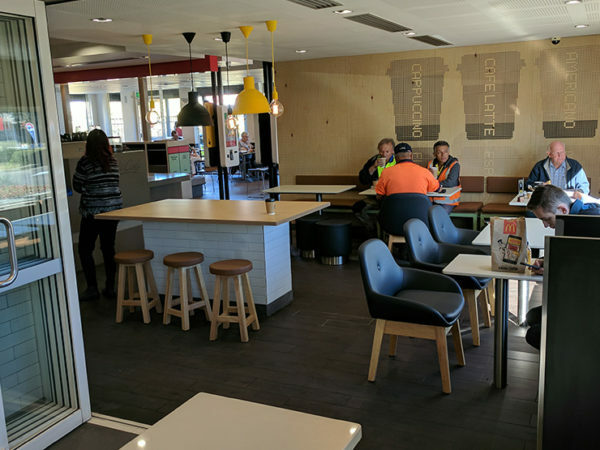 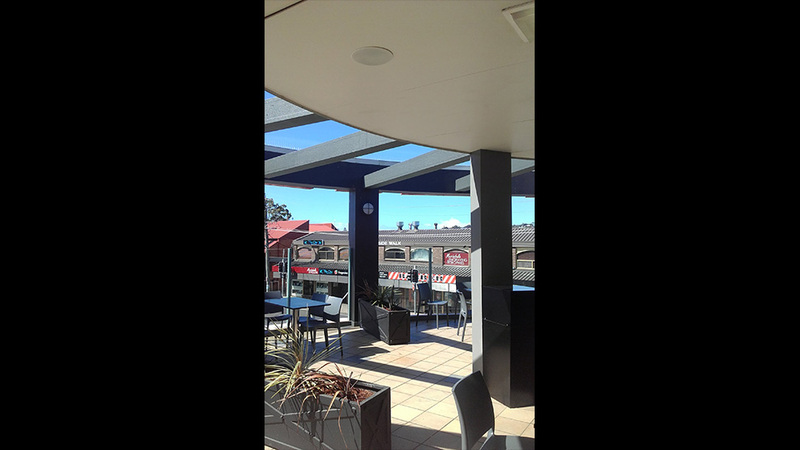 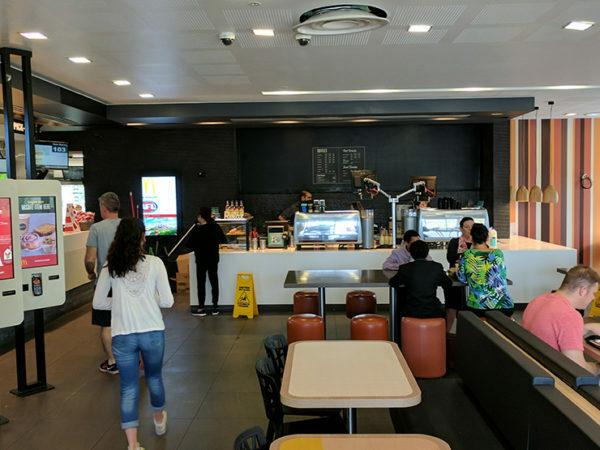 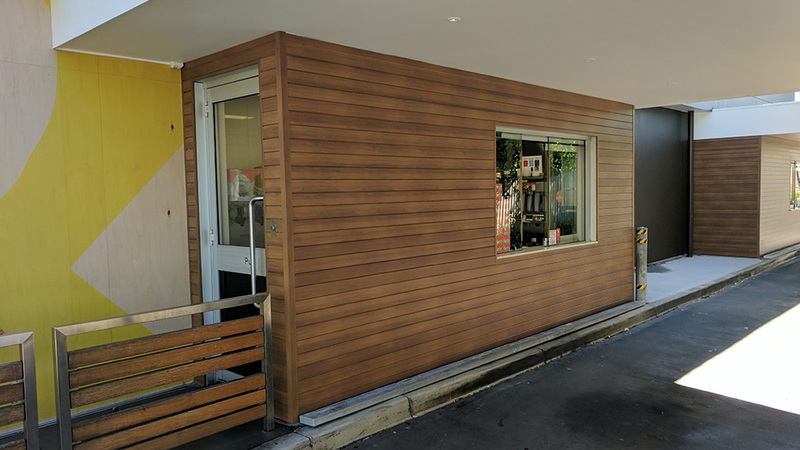 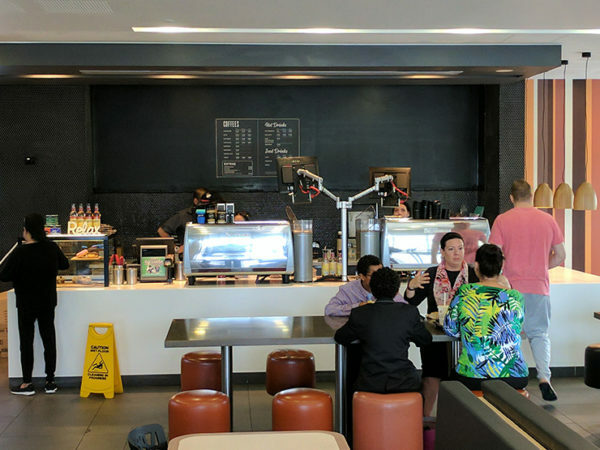 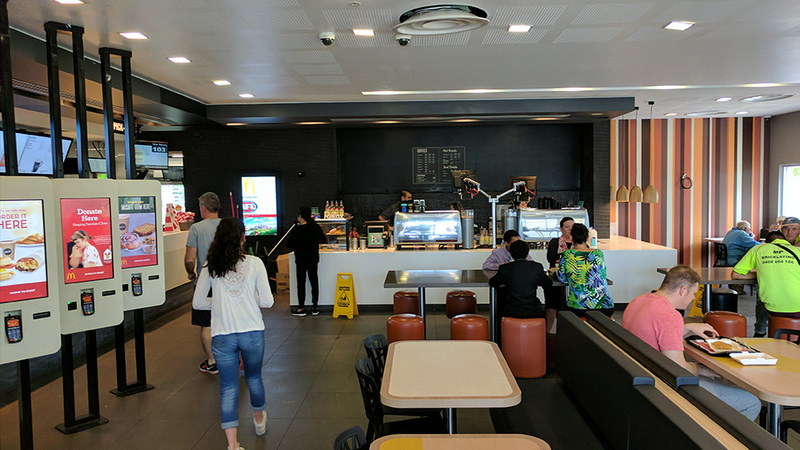 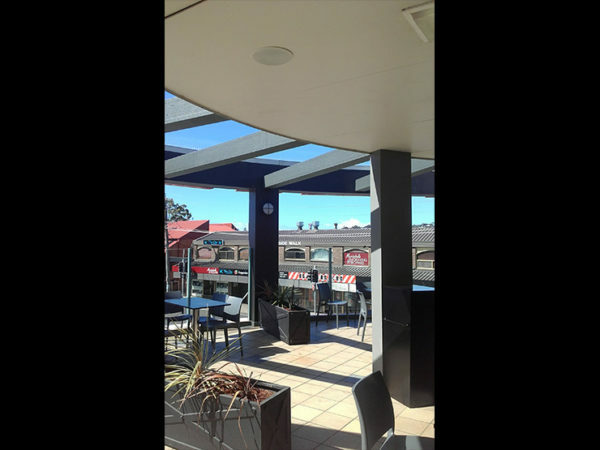 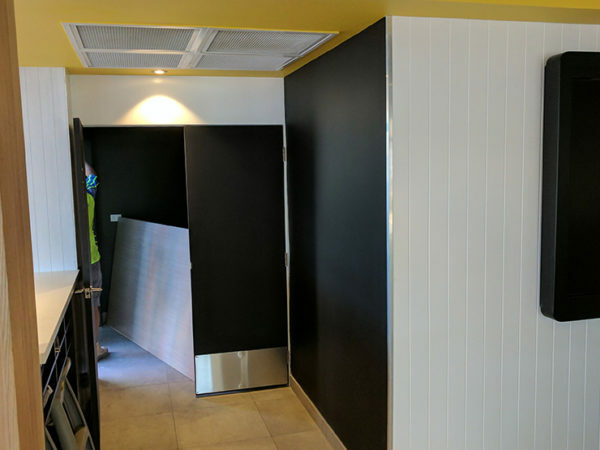 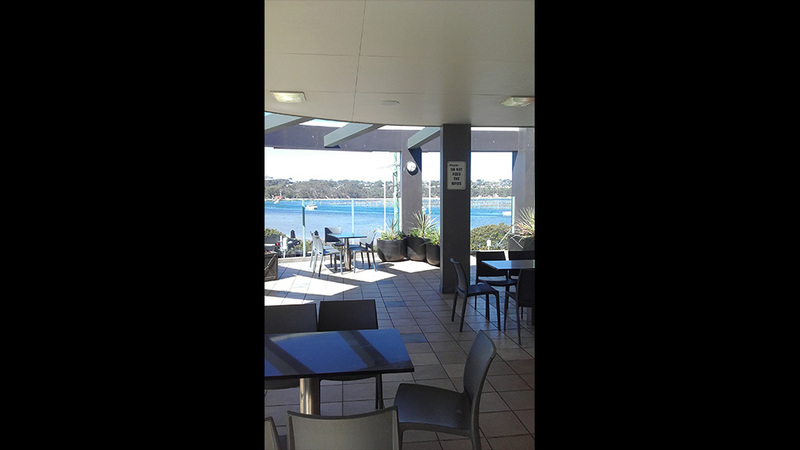 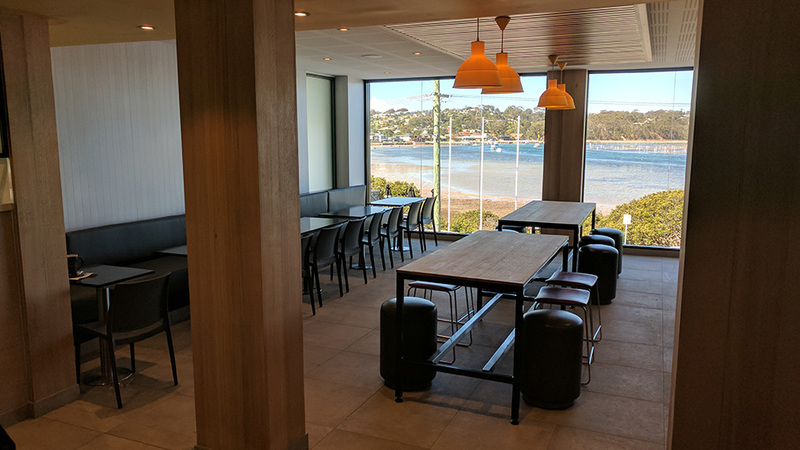 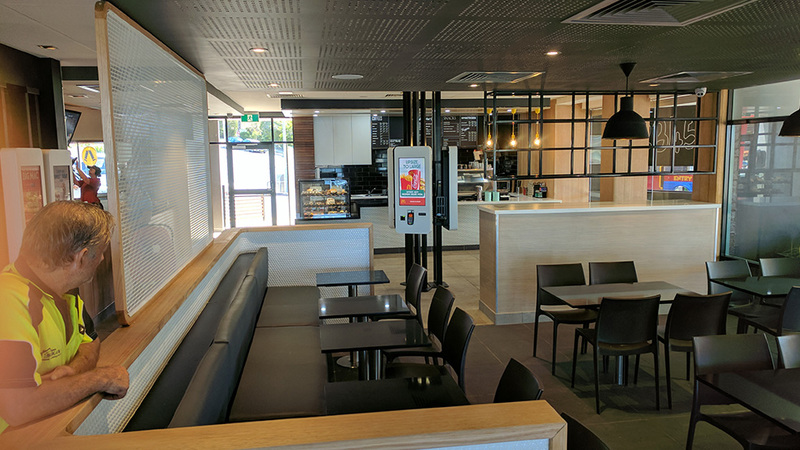 We have completed numerous refurbishments of existing McDonald’s Australia restaurants throughout NSW. 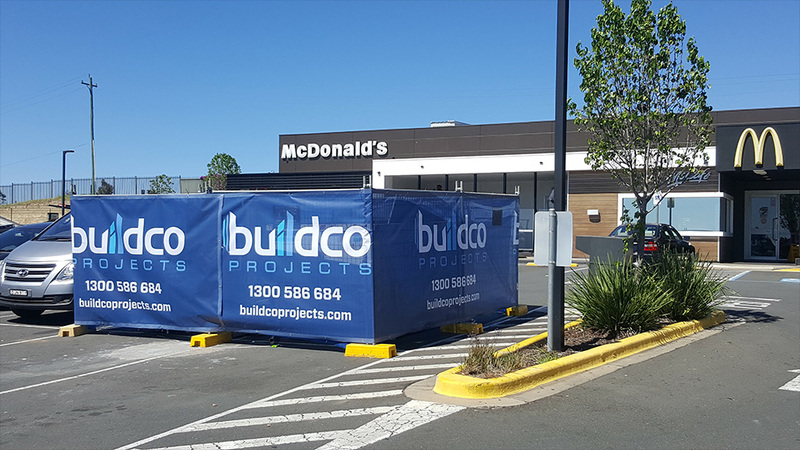 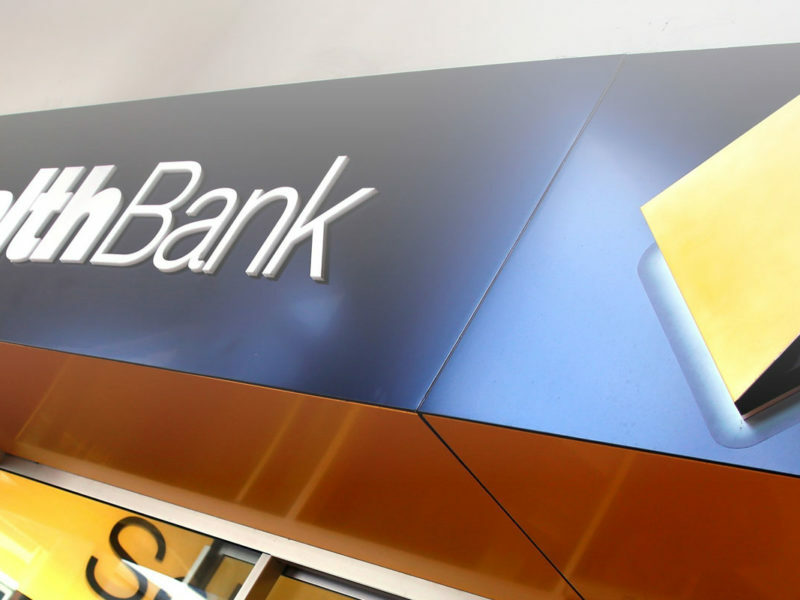 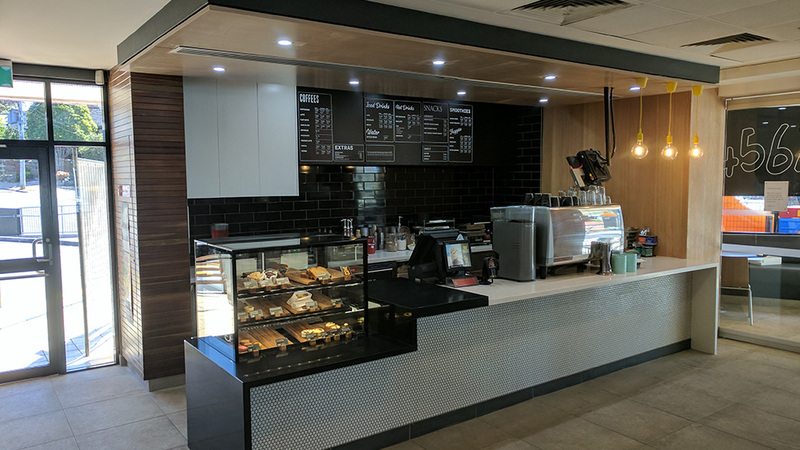 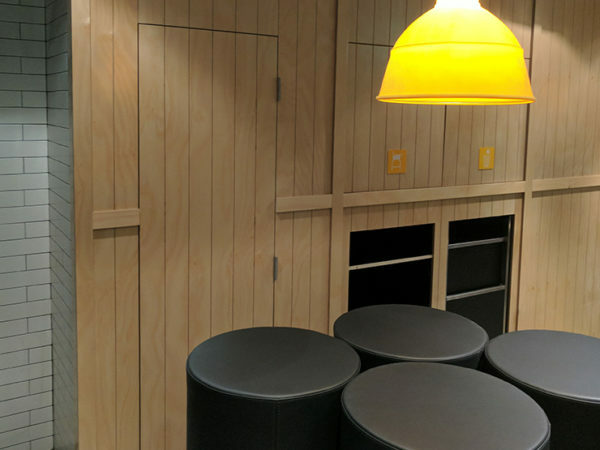 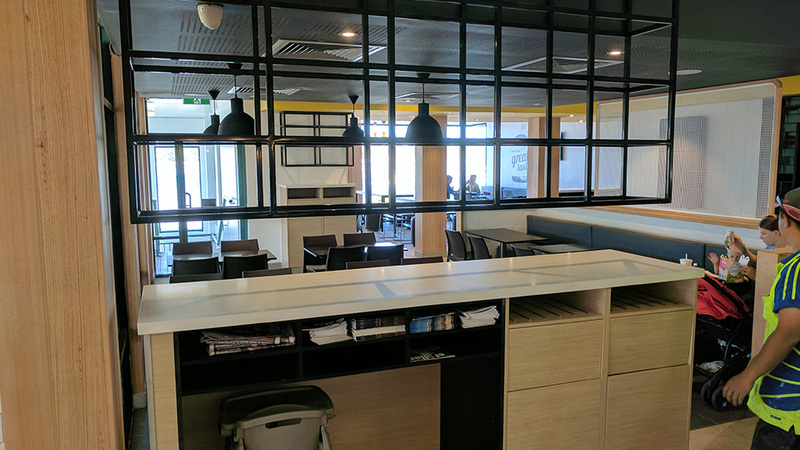 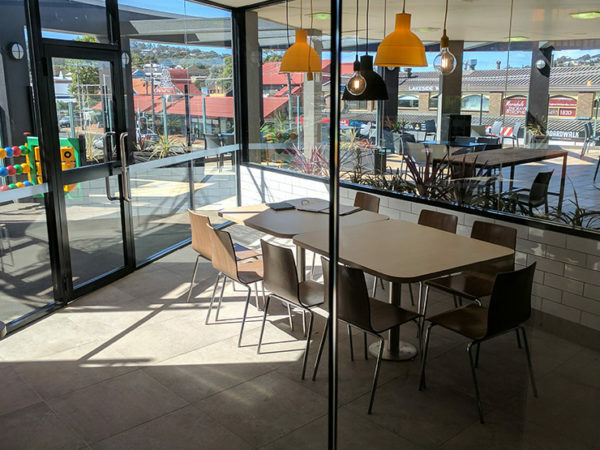 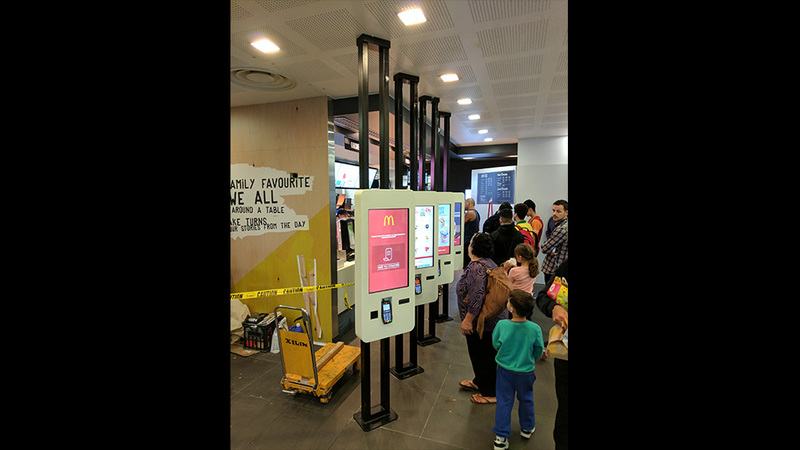 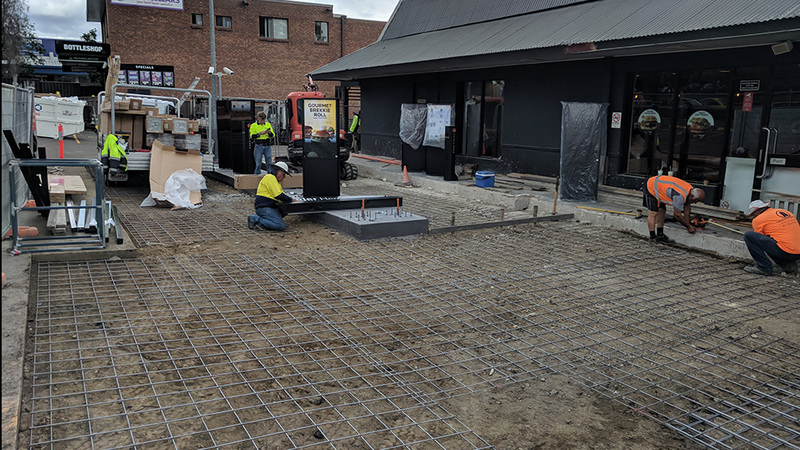 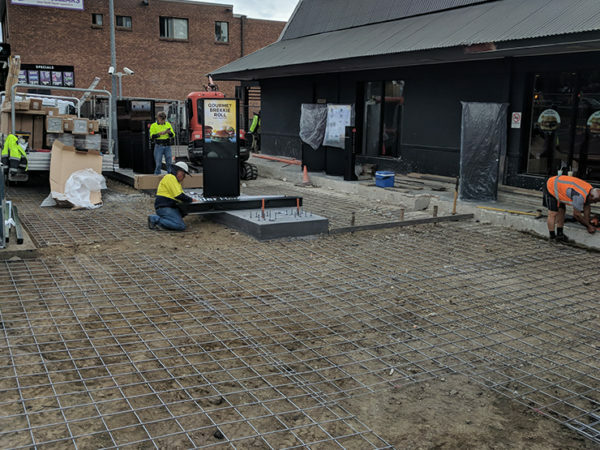 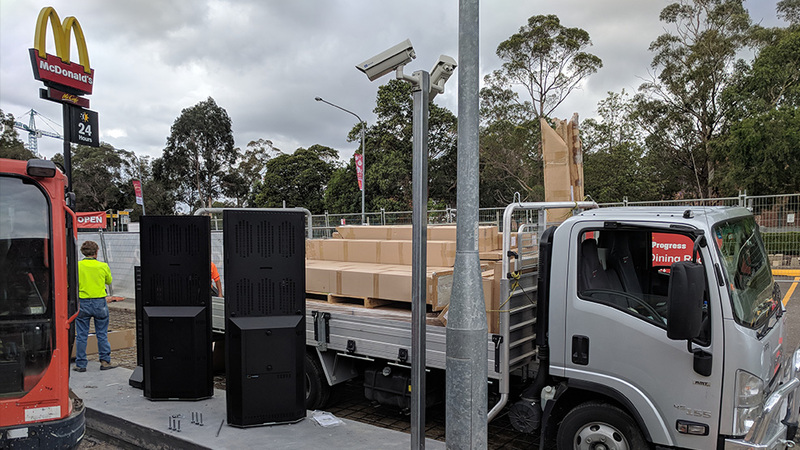 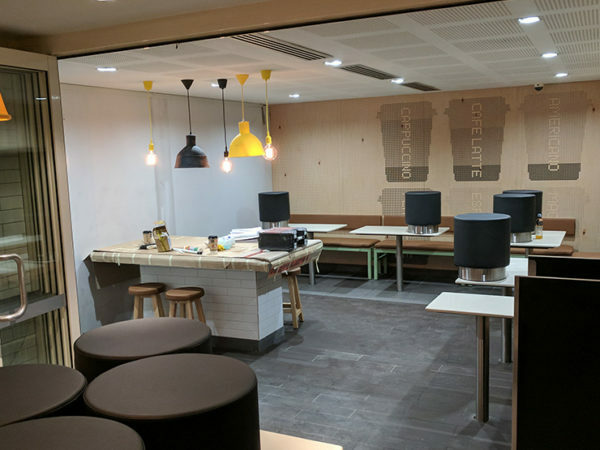 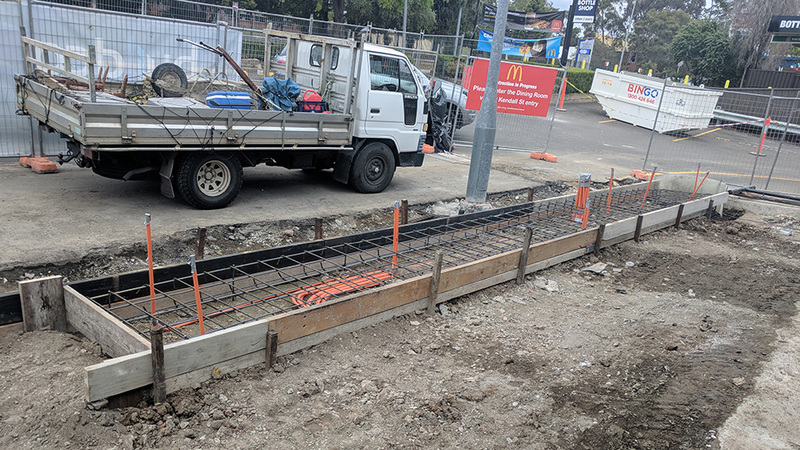 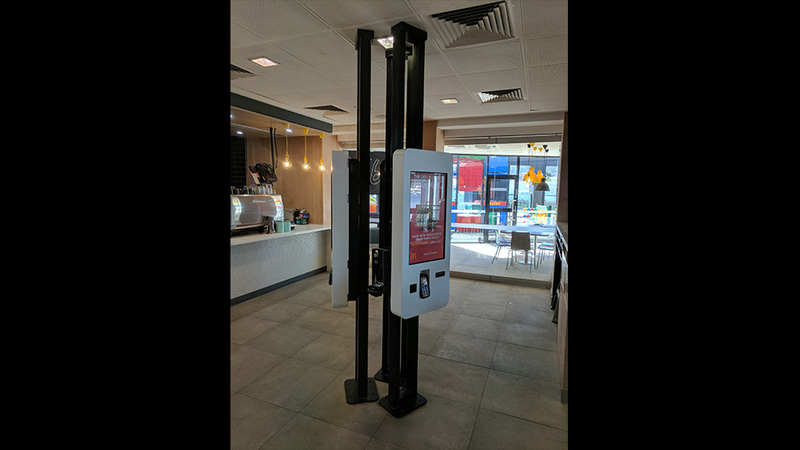 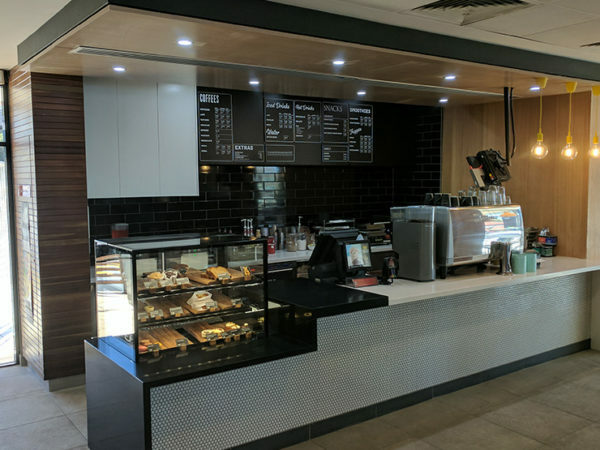 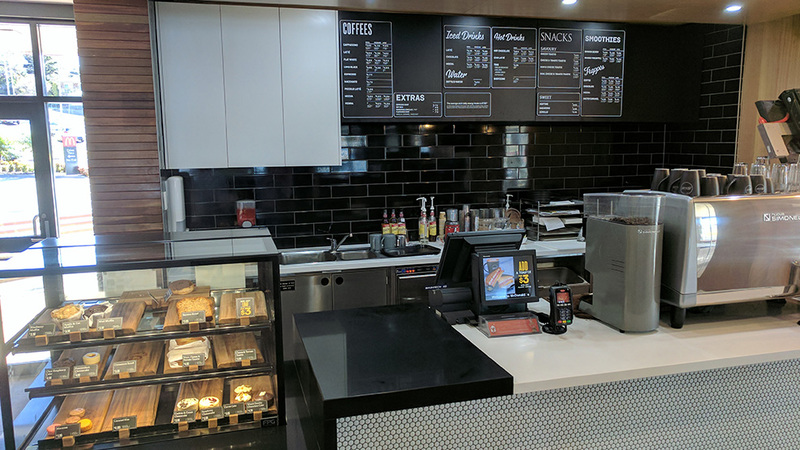 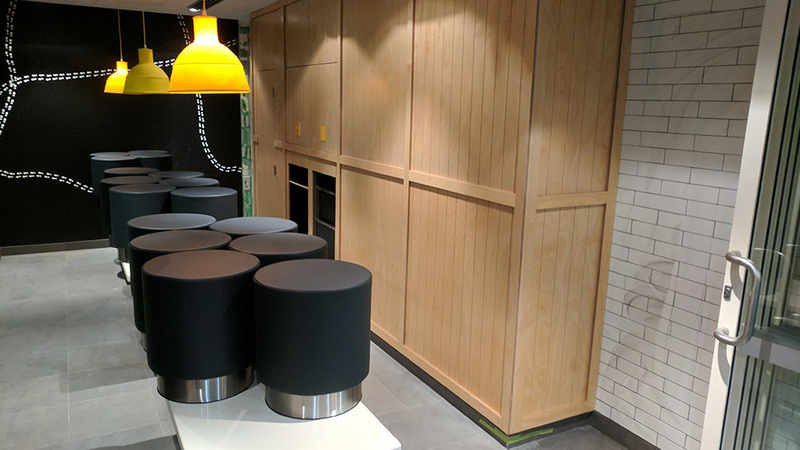 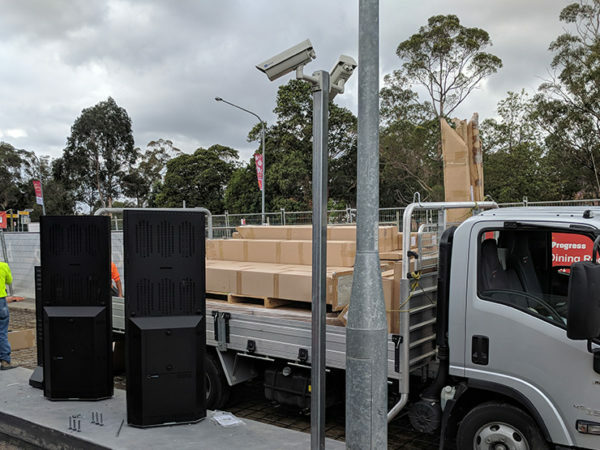 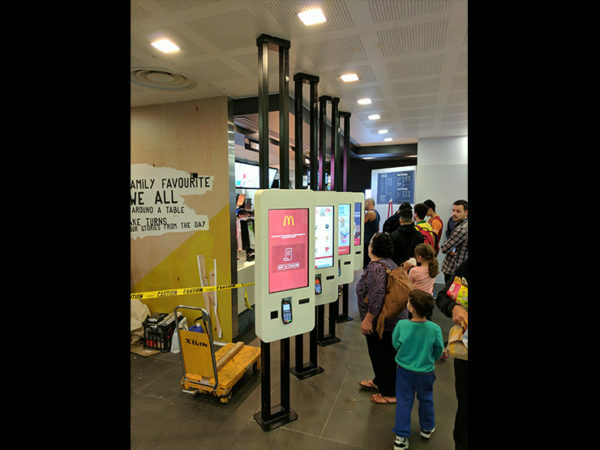 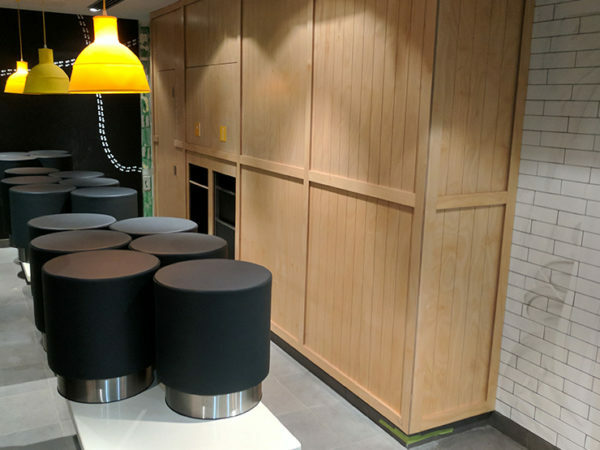 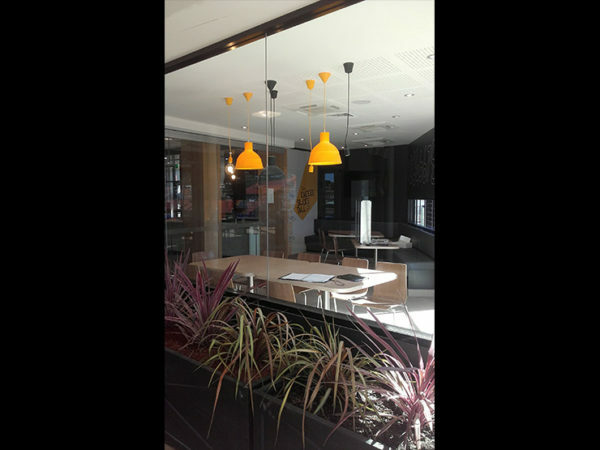 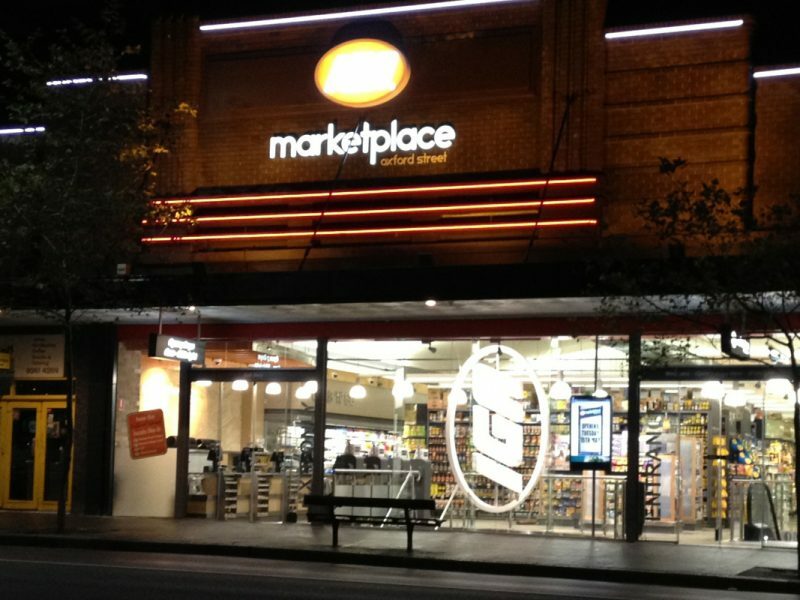 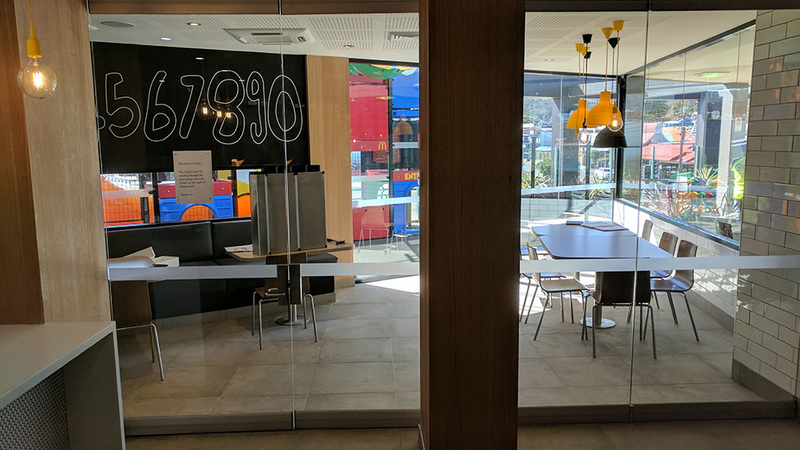 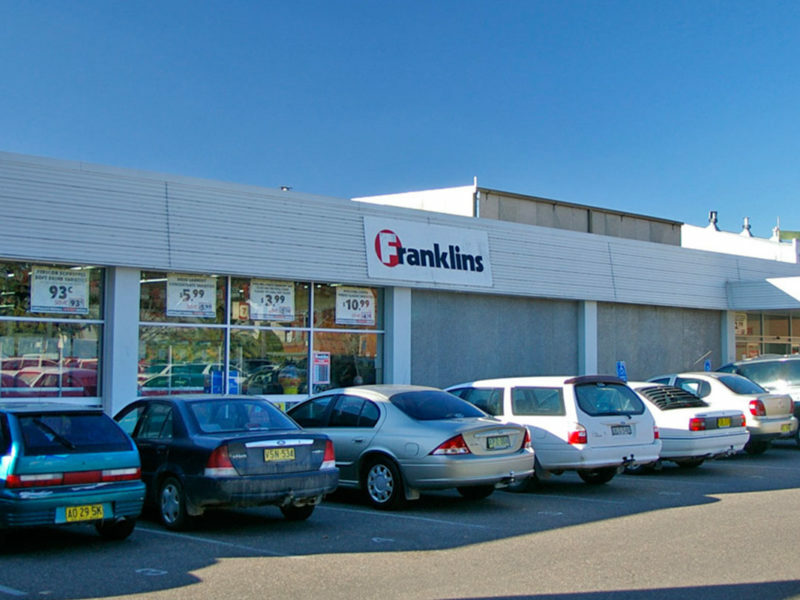 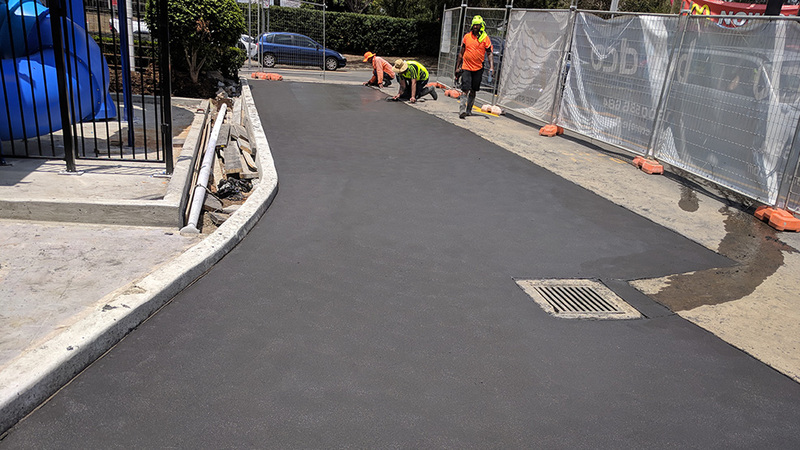 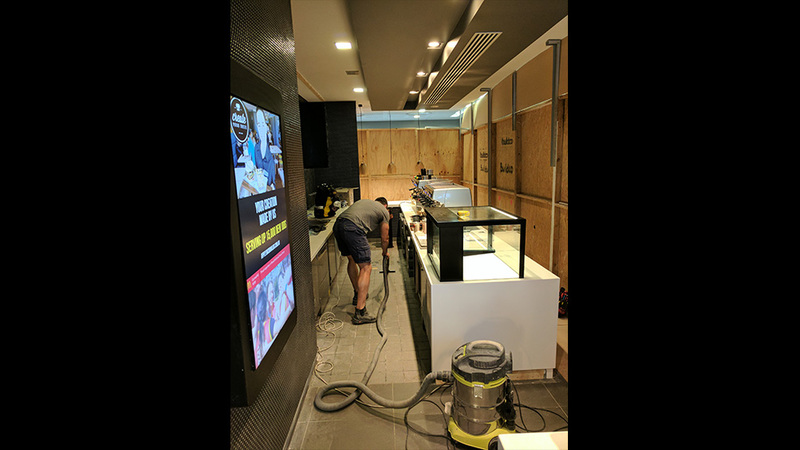 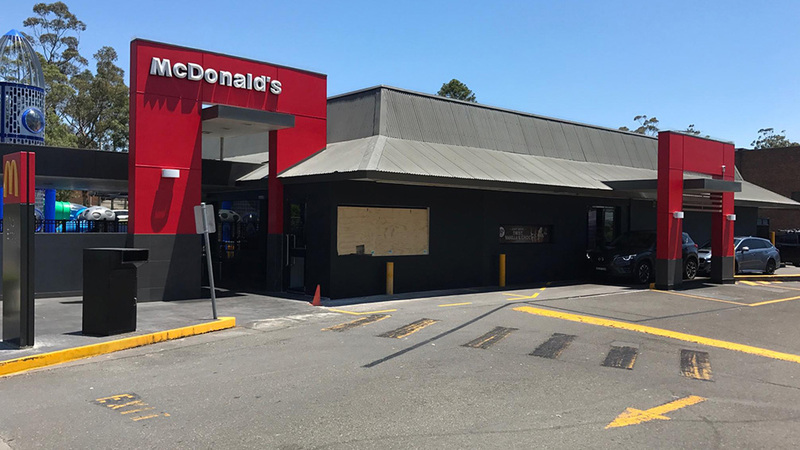 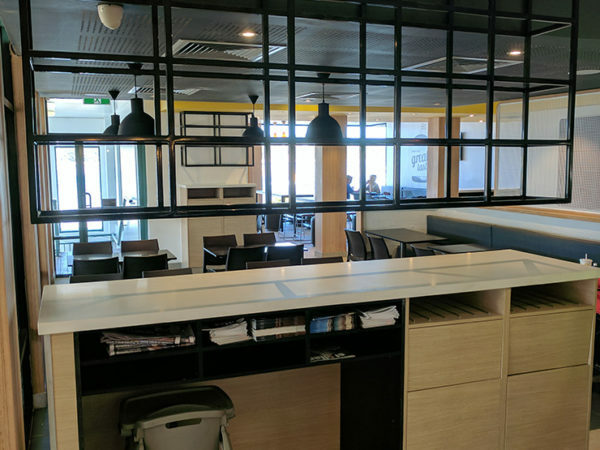 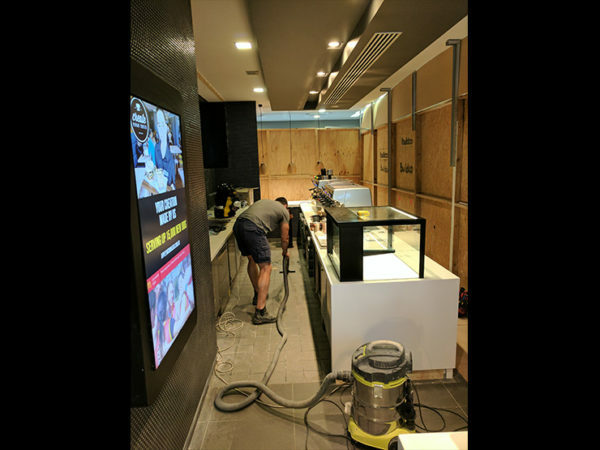 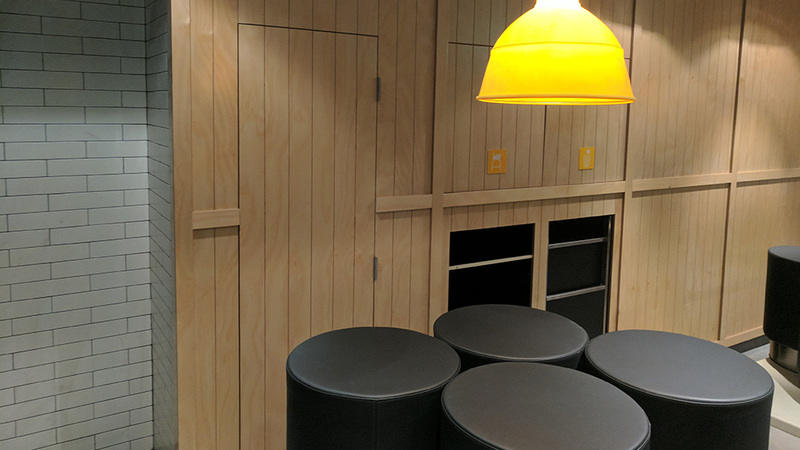 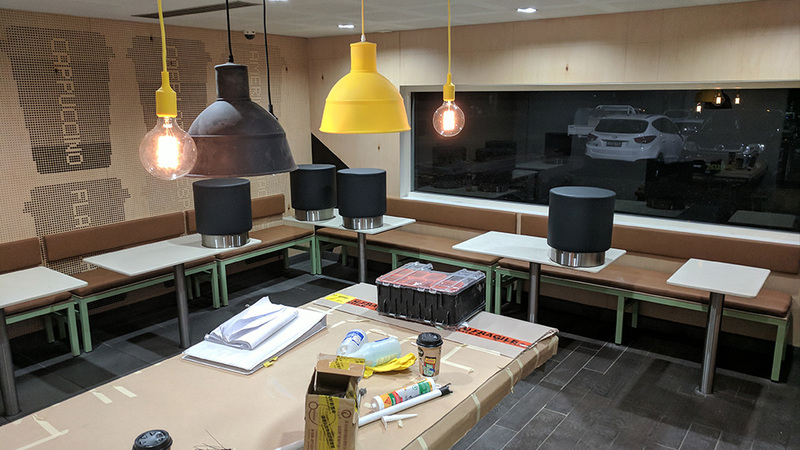 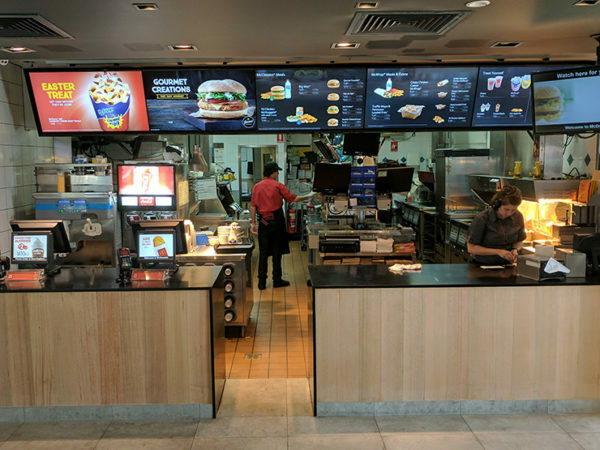 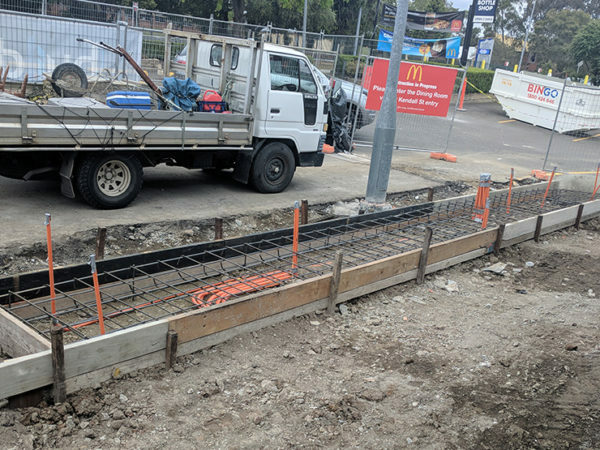 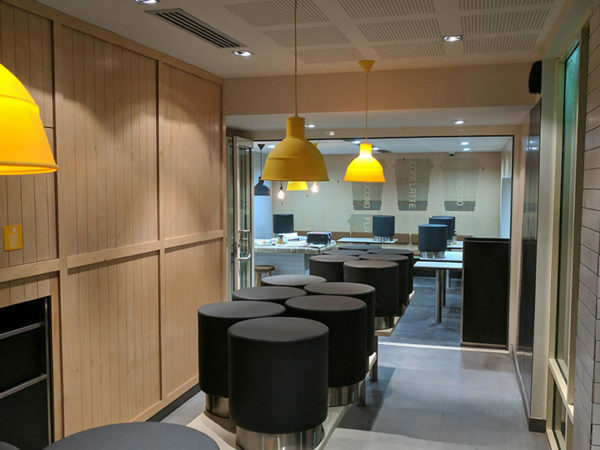 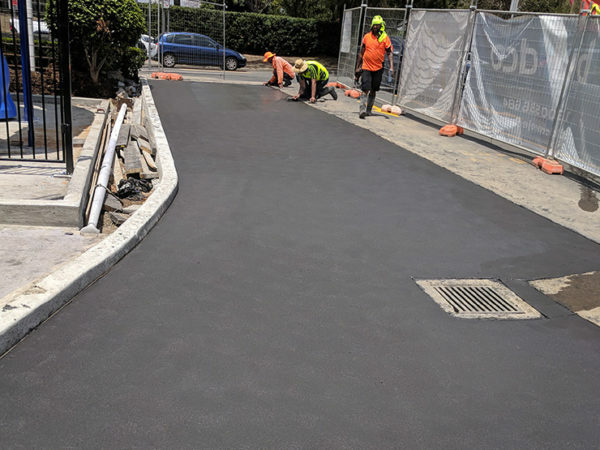 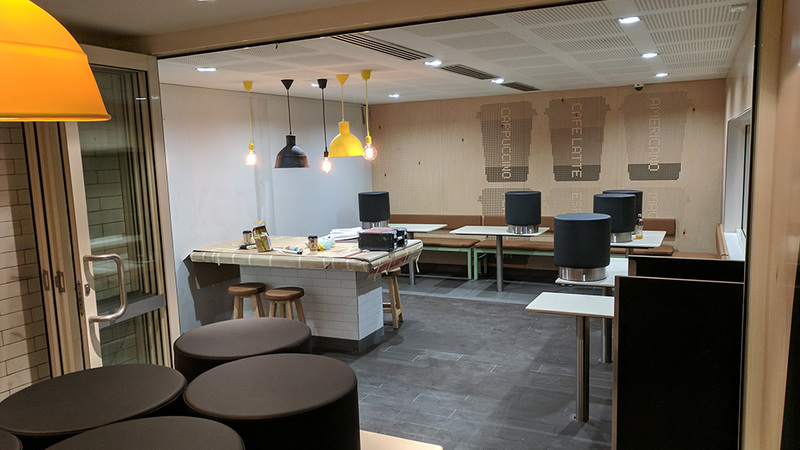 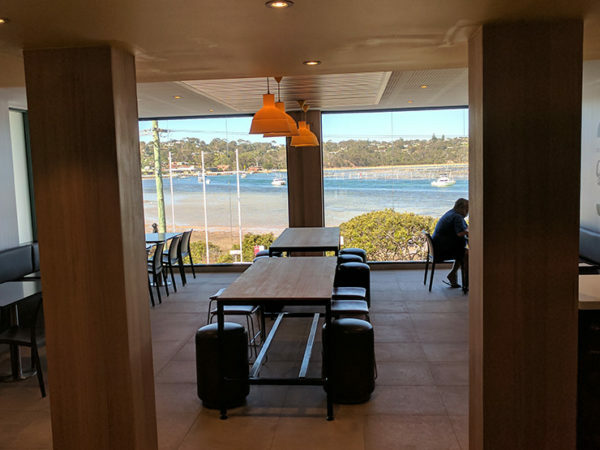 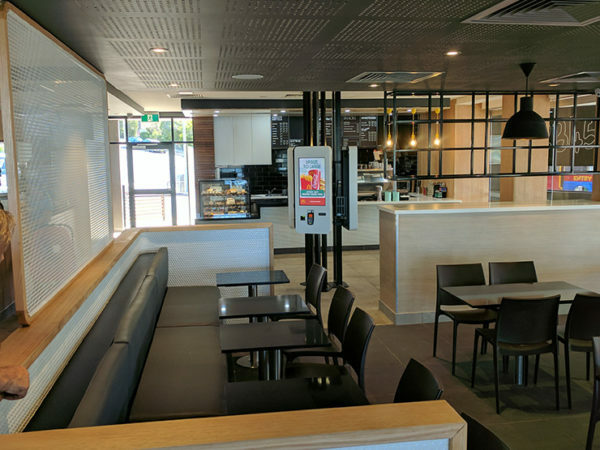 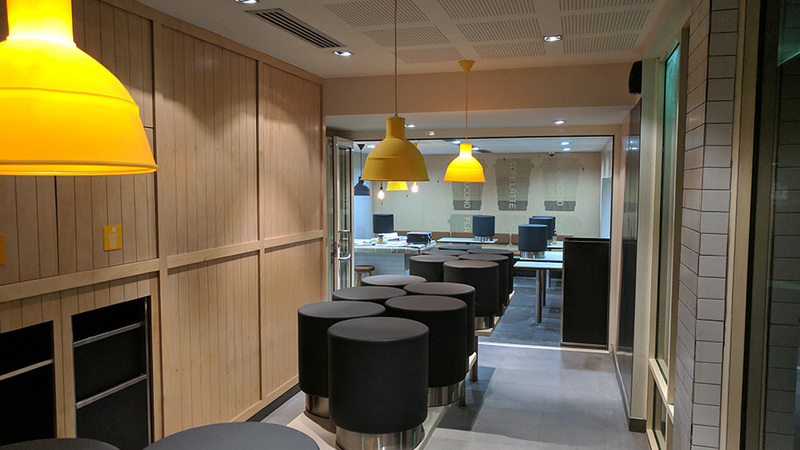 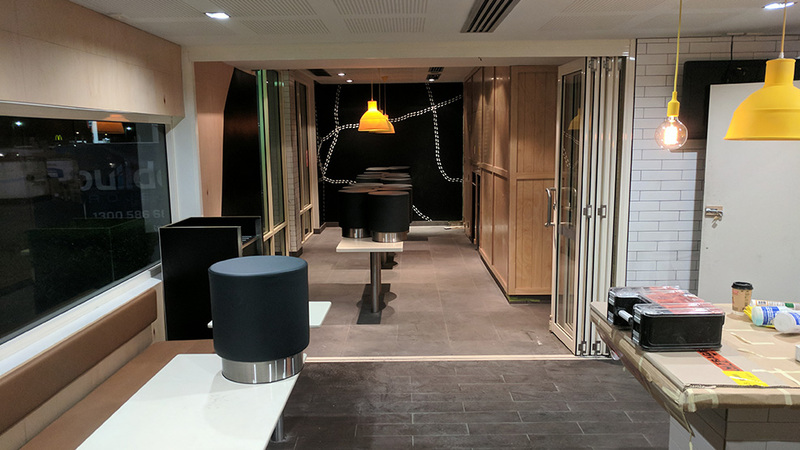 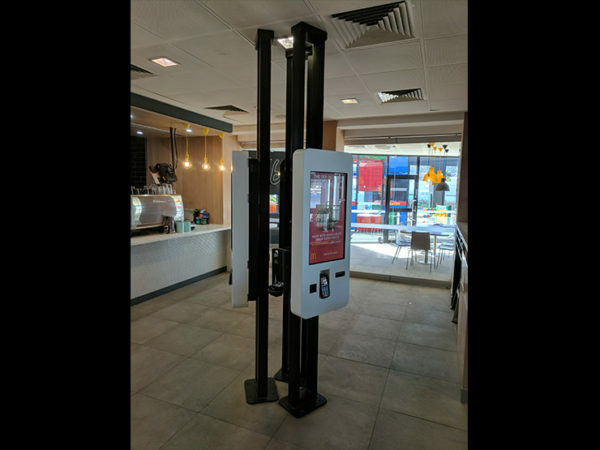 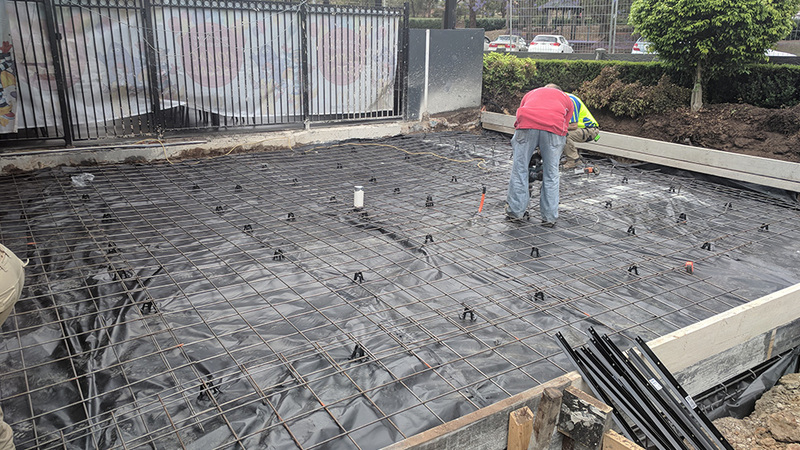 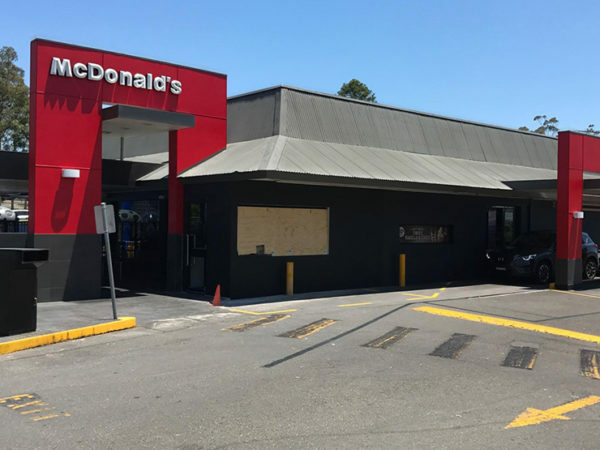 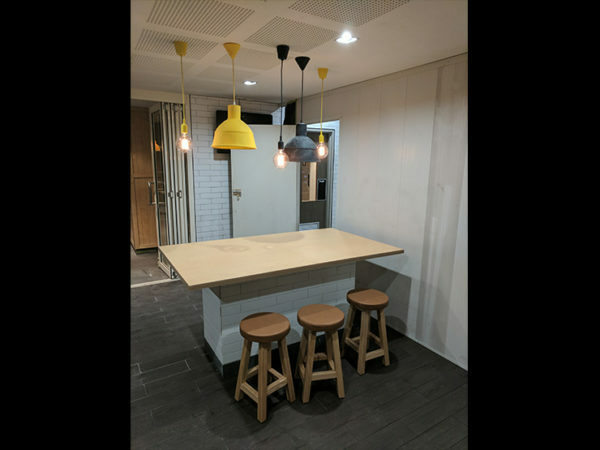 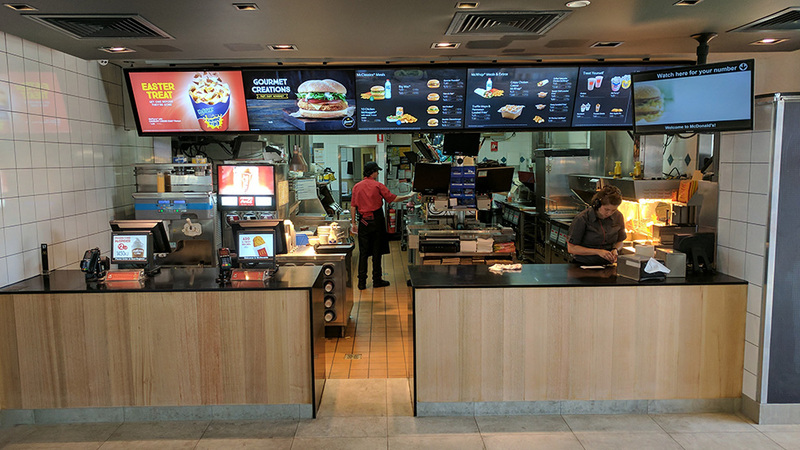 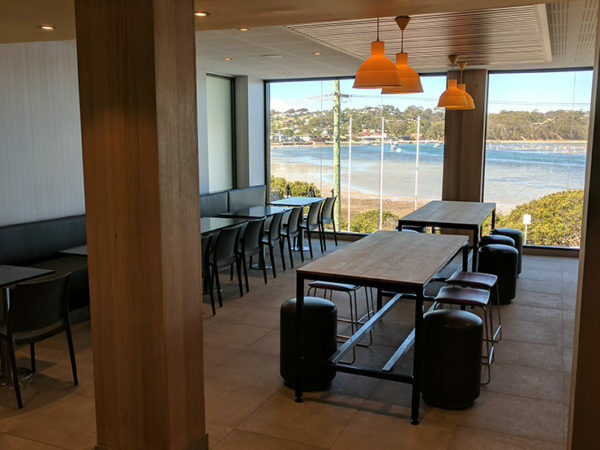 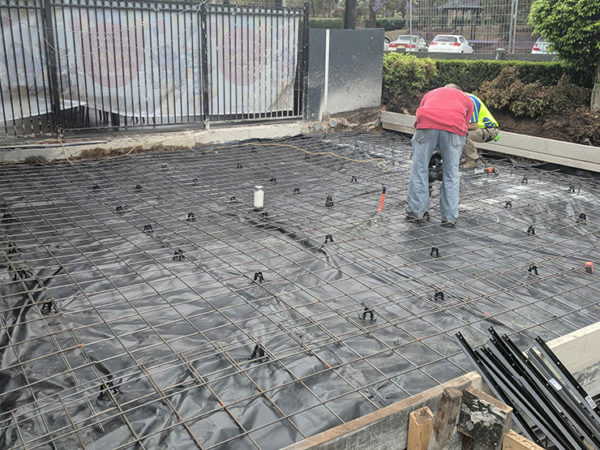 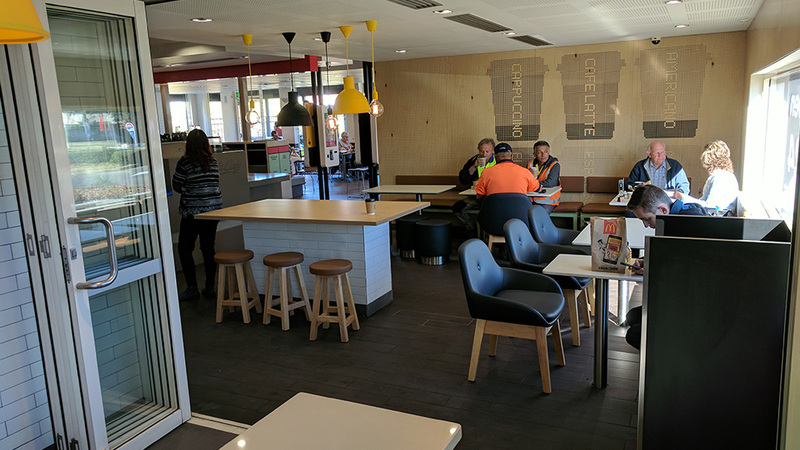 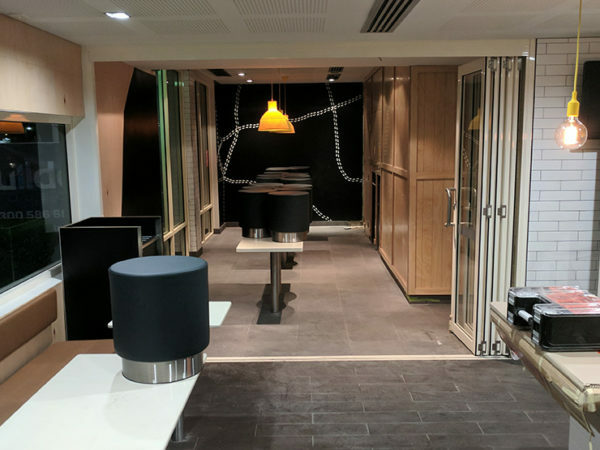 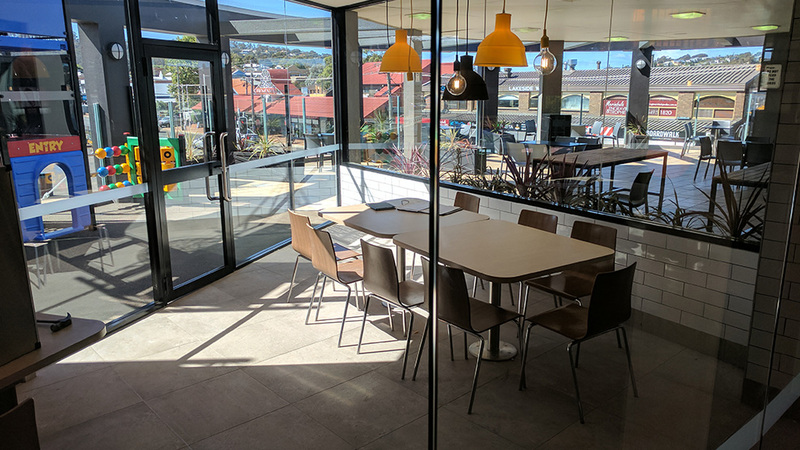 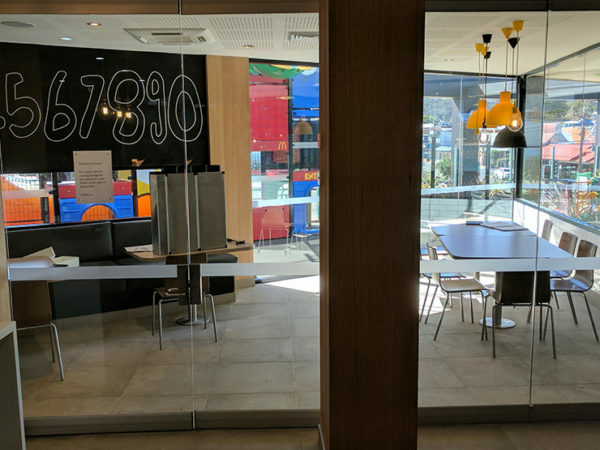 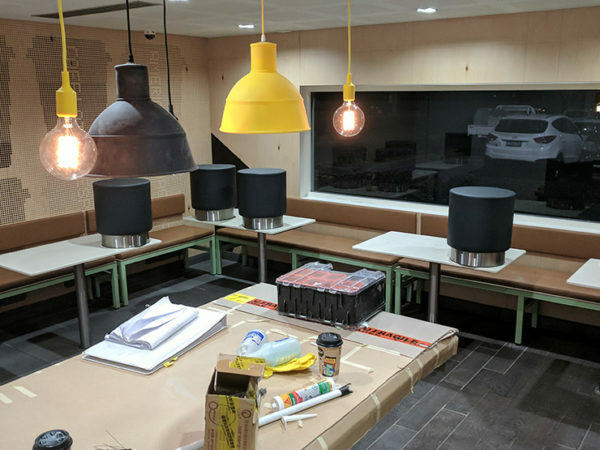 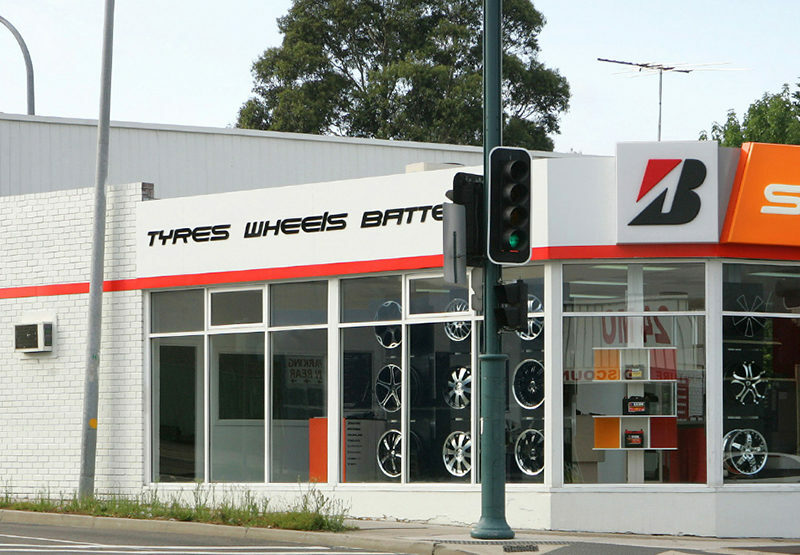 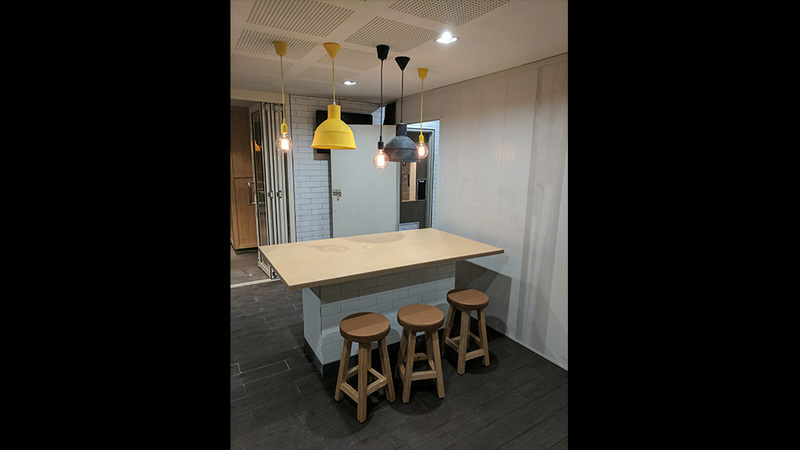 Refurbishment, upgrades and extensions for various McDonald’s stores throughout NSW.